Shirt-board fashion famous brand clothing. 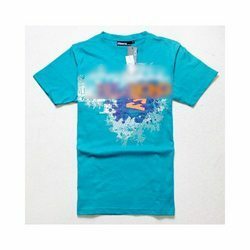 Including T-shirts(wholesale OEM t-shirt, Shorts, d2 women T-Shirt, polo t-Shirt, man Shirt, apparel, short sleeve T-shirt, Round neck t shirt, jacket, caps, hats, brand shoes, jeans, Printed T-Shirt, Ladies' T-Shirt, women T-shirt, V Neck T-Shirt, Tee-Shirt, organic, ect. ). 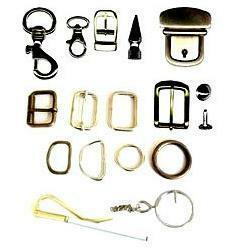 We are expertise in offering Garment Sliders. We offer these Garment Sliders in different size and type, locking function, puller type, surface treatment and in other customized variants as desired by our clients. These Garment Sliders sliders are widely finds its applications in various ready made garments.